La Boulette probably has the largest selection of cheeses in Madrid and possibly the country, with over 400 varieties, both Spanish and imported. 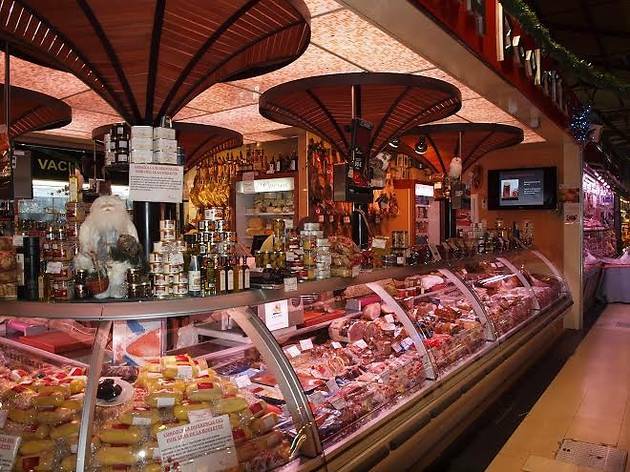 The range of goods in the charcuterie section is similarly impressive, with meats and roasts, not to mention foie gras in all its varieties (fresh, micuit, canned). 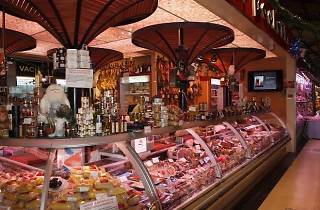 A definite stop on your shopping tour of Madrid if you're among those with the most discerning palates.